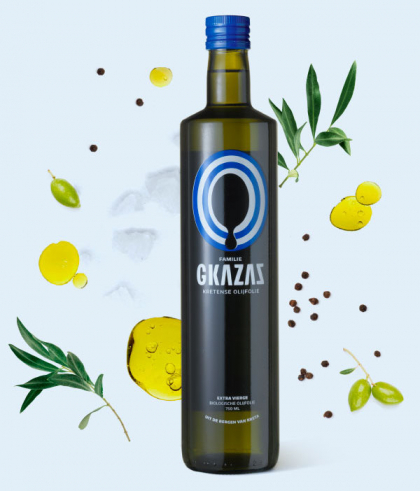 Gkazas Olive Oil is full of antioxidants and unsaturated fatty acids. 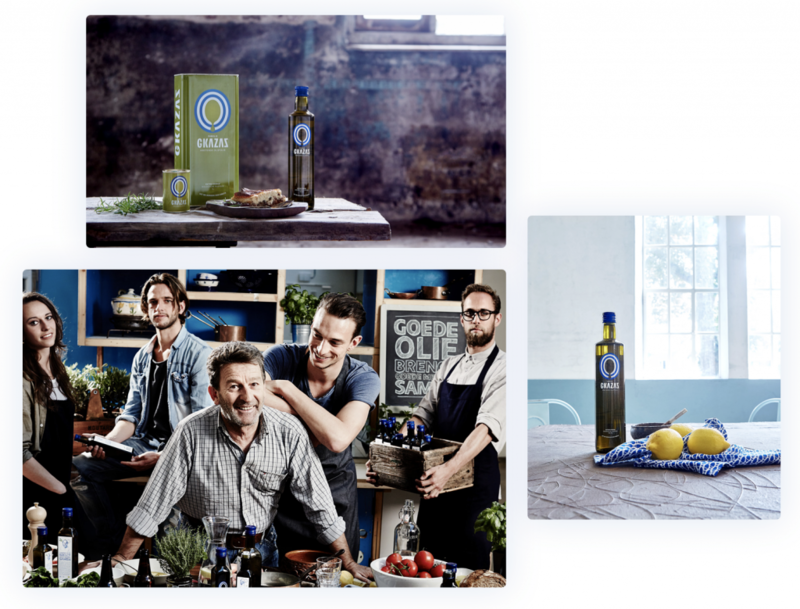 The healthy aspect of our olive oil is important. The taste, however, is just as important. Our extra virgin olive oil has somewhat of a grassy taste with a spicy aftertaste. This makes our Greek olive oil very tasty for cold dishes, like salads, but also great for warm dishes. The possibilities seem endless. You can bake and roast with Gkazas Olive Oil under 175 degrees Celsius, no problemo! However, our tip is using the classic way to enjoy our oil: simply with some salt and bread. Do you feel like a healthy snack or just don’t have the energy to cook? Some salt and bread and you are ready to go. 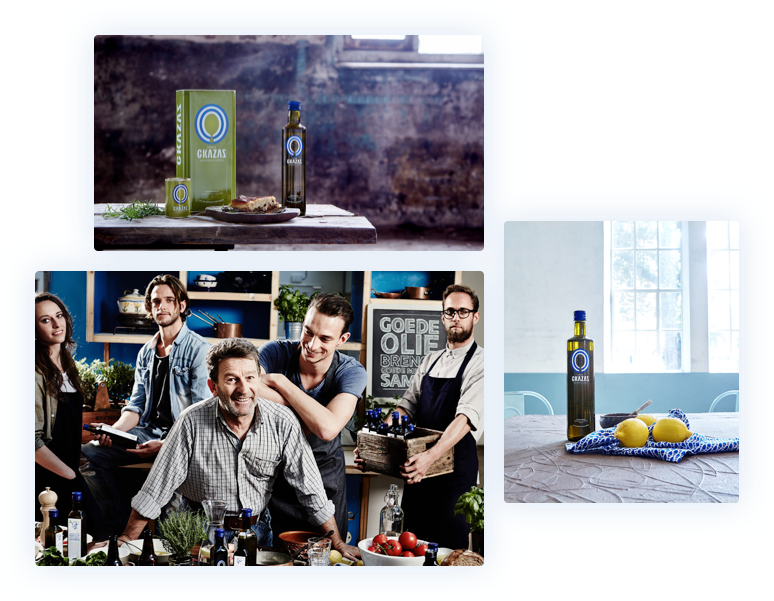 It all started as a small family business but quickly grew into the loved, international olive oil brand that Gkazas is today.